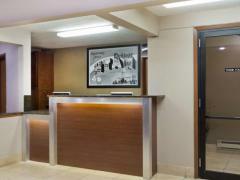 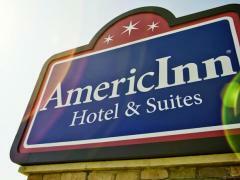 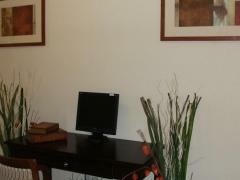 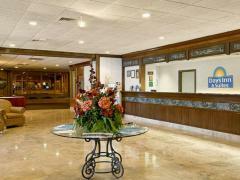 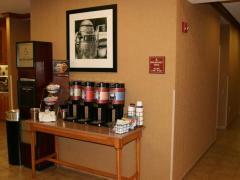 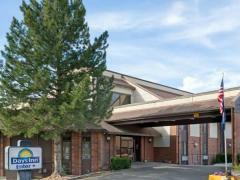 Nonsmoking Room - SAVE 9% on this stay! 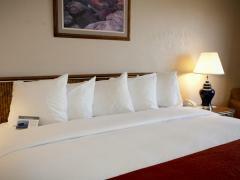 Queen Bed - Nonsmoking Studio - SAVE 9% on this stay! 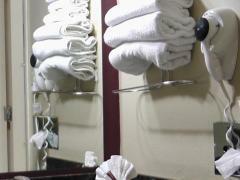 Wider Doorway Roll In Shower Grab Bars Handh Eld Showerhead Lowered Security Viewe R Clothes Rack.